The Latest in Celebrity News, Red Carpet Moments, Viral Videos and Breaking Celeb Rumors! : Morning Beauty: Celebrities without makeup! Morning Beauty: Celebrities without makeup! 1. Rihanna without make up. 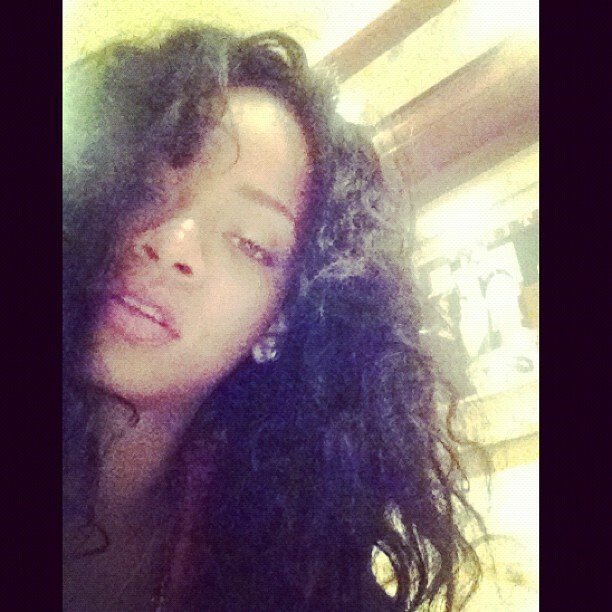 Barbadian Belle Rihanna shares a picture of herself via instagram. 2. Beyonce Knowles without make up. Awoken from a beauty sleep, Beyonce waves fans from a hotel balcony. 3. 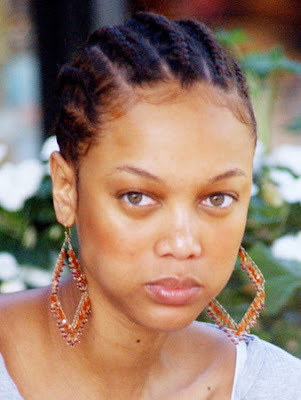 Tyra Banks without make up. Media mogul and former model Tyra Banks shows us her natural beauty..
Kelly Rowland gives us some motivation with her beautiful smile! Ciara also continues to awe us with her smile. The fresh faced actress takes a stroll in town. Anyway whats your fave picture? Tell me in the comments!